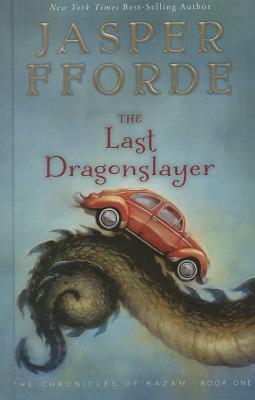 Jasper Fforde is the internationally best-selling author of the Chronicles of Kazam, the Thursday Next mysteries, and the Nursery Crime books. He lives in Wales. Visit his website at www.jasperfforde.com.